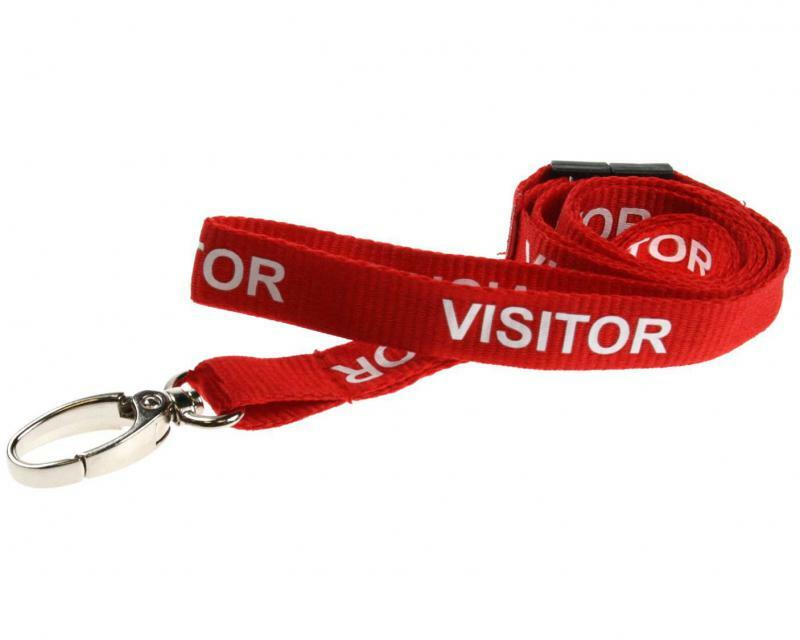 Lanyards are ideal for displaying visitor badges, event passes or plastic ID cards. 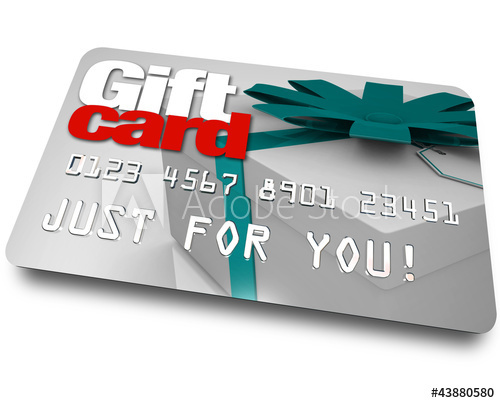 Perfect accompaniment to your ID and Access control cards. 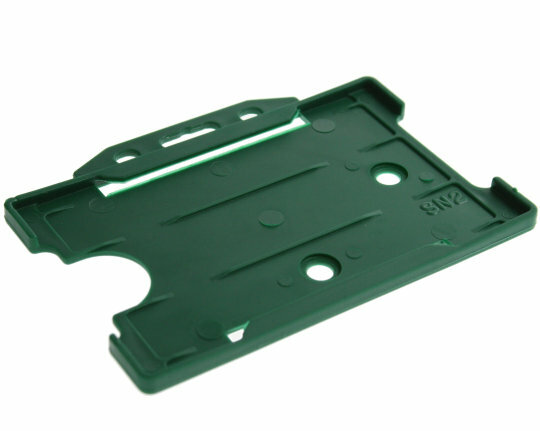 They strong smart and display your plastic cards effectively.